Maharana Pratap was the son of Maharana Udai Singh of the Sisodiya clan of Rajputs, the rulers of Mewar. Pratap became the ruler of Mewar against his father’s wish, who had appointed his favourite son Jagmal as his successor. 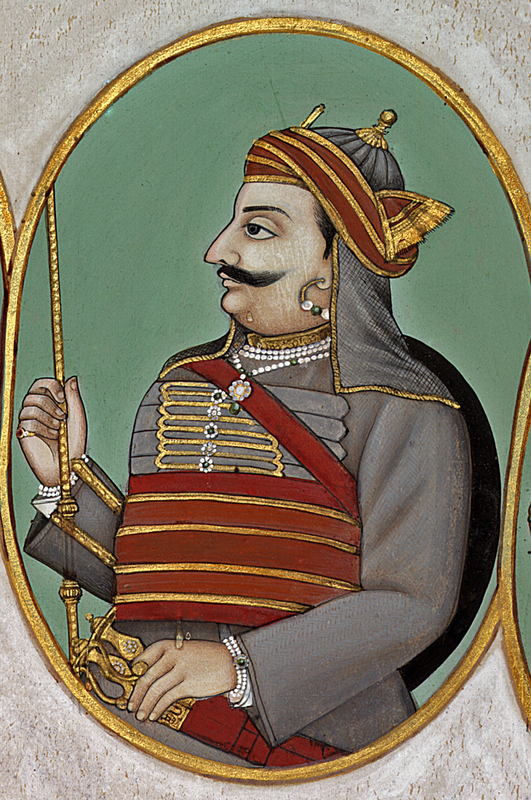 However, the senior nobles of Mewar decided that Pratap, the first son and rightful successor should be crowned king. 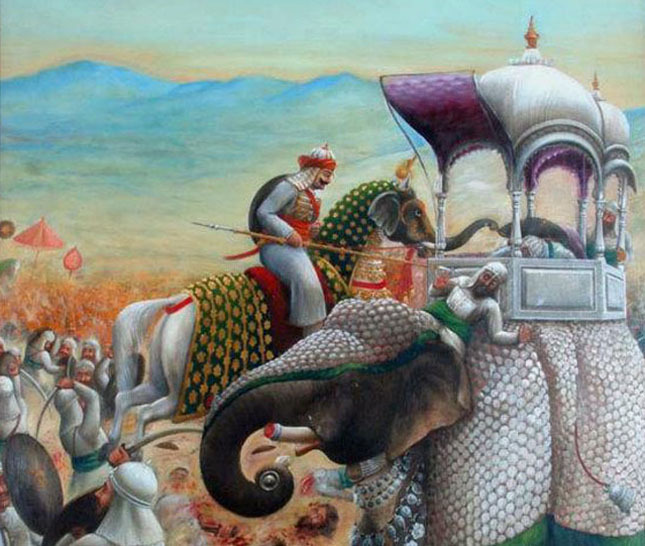 Moreover, Maharana Pratap was said to be a man of strong Rajput character, he was far more brave and chivalrous. His kind heartedness and just decision making won the hearts of even his enemies. He is the only ruler of India that did not give in to the Mughal rule, and for that he is the most celebrated ruler of the country to this day. After the famous battle of Haldighati, Maharana Pratap’s own brother, Shakti Singh, who had joined the Mughals helped him escape the battlefield, as his beloved and trusted horse Chetak was wounded in his hind leg and Jhala Man a noble was wearing the Maharana’s crown as decoy. Chetak, Maharana Pratap’s trusted horse, delivered him to safe grounds before breathing his last. Pratap had to take refuge in the Aravalli hills. The Bhil tribals of the Aravallis supported Maharana during times of war, and helped him in living off the forests during times of peace. In exile, Pratap spent considerable time perfecting war tactics like guerilla warfare, harassing the enemy and light horse tactics which helped him win back Mewar. Col. Tod, the famous British antiquarian, gave Pratap the title of ‘Leonidas of Rajasthan’. 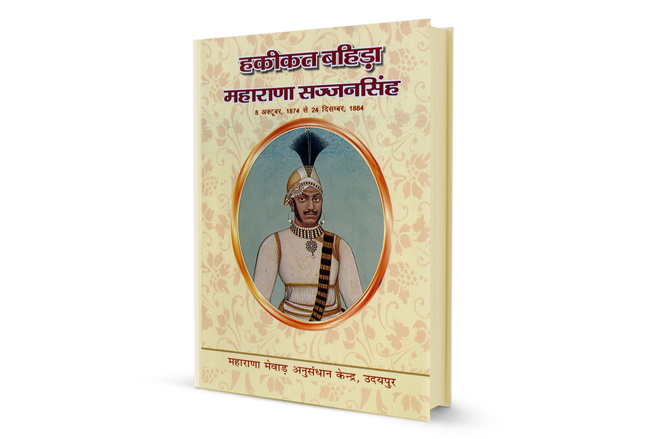 In one of his writings on Pratap, Tod mentioned that, “There is not a pass in the Alpine Aravalli that is not sanctified by some deed of Maharana Pratap – some brilliant victory, or oftener, more glorious defeat.” It is believed that during his exile, Maharana Pratap, was at breaking point. A Rajput poet and warrior, Prithiraj of Bikaner who was at Akbar’s court sent a letter to the Maharana giving him strength, and steered him to carry on his war efforts. 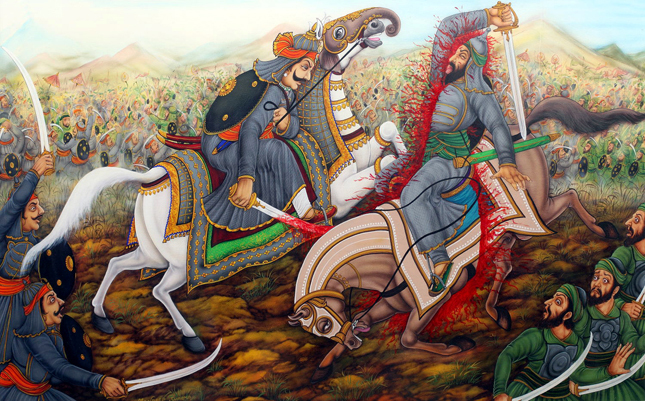 Maharana Pratap died at the age of 57, after sustaining a injury while hunting. Please give us details of his personal life. Siblings. Relationship with parents. Relationship with wives and sons. Mainly Ajabde Baisa and Kunwar Amar Singhji.